← WhArt have I been doing? 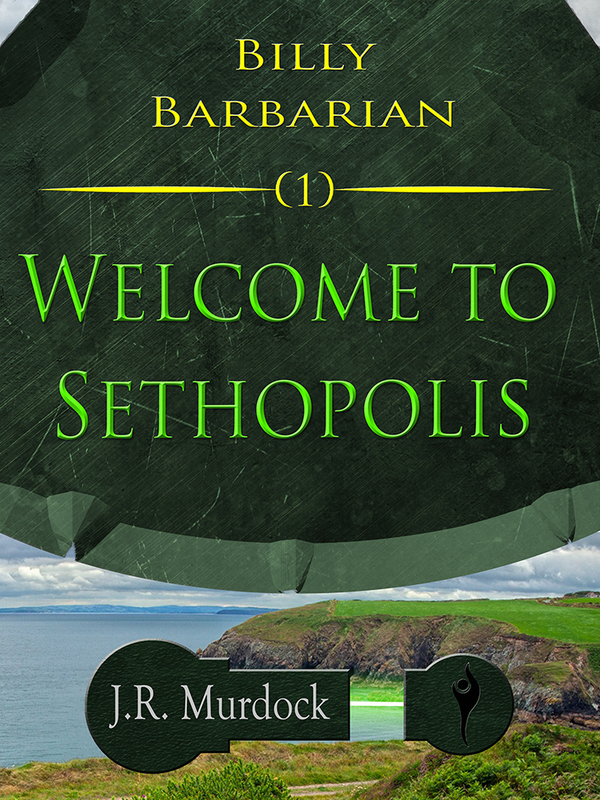 Posted on October 12, 2015, in Billy Barbarian, Blog Post and tagged billy barbarian, ebook, free, giveaway, jrmurdock. Bookmark the permalink. Leave a comment.